The four candidates running for two seats on the Douglas County Board of Commissioners will be in Stateline Wednesday, May 9, for a candidate forum. 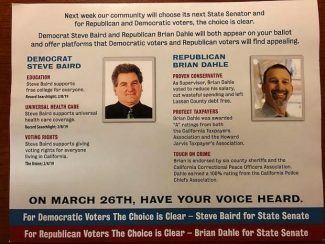 The event, which is being sponsored by the Lake Tahoe South Shore Chamber of Commerce and the Tahoe Citizens Committee, will take place in the meeting room at the Tahoe Transportation Center, 169 U.S. 50. 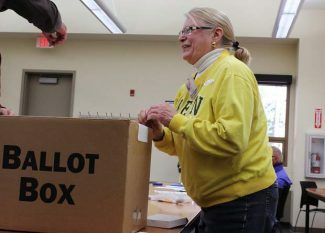 It starts at 6 p.m.
Tahoe residents Janet Murphy and Wesley Rice are vying for the District 4 seat currently held by Nancy McDermid, who is term limited. 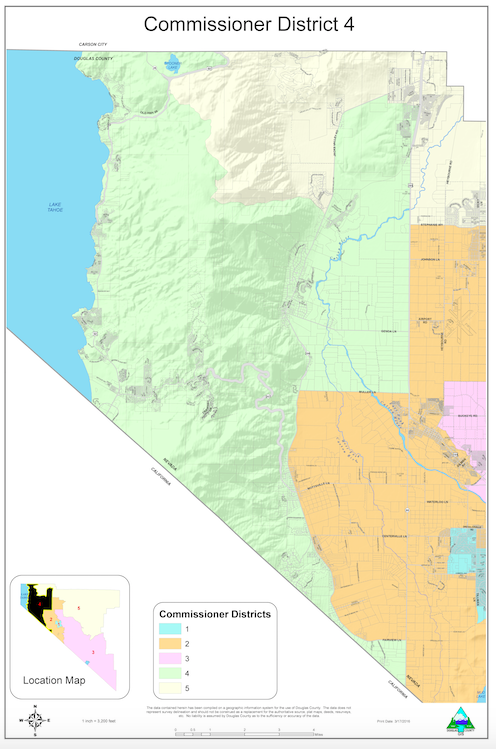 District 4 includes the Lake Tahoe portion of Douglas County. Murphy has been administrator of the Tahoe Douglas District, a special district on the East Shore within Douglas County, for the past 25 years. Rice, according to the Lake Tahoe South Shore Chamber of Commerce, is currently a deputy constable with the Douglas County Constable’s Office. He previously served in the sheriff’s office reserve program and spent 15 years as the sheriff’s department senior boat patrol deputy on Lake Tahoe. In District 2, incumbent Commissioner Steve Thaler is being challenged by John Engels. 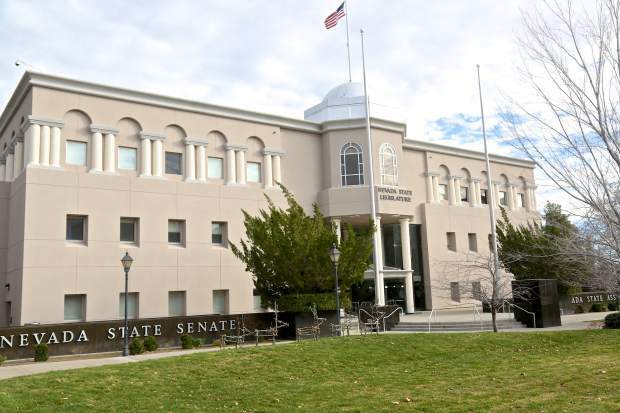 Engels served as an artillery captain during the Vietnam War and as the chief financial officer for a major worldwide company, before settling in the Carson Valley, according to the chamber. Thaler’s career includes service with the U.S. Marine Corps, nine years as a Douglas County deputy sheriff, five years as a special investigator with the district attorney’s office, and 16 years as director of the China Springs Youth Camp. He is currently county commission chair. For more information, visit tahoechamber.org.